The task is usually given to the groom, the father of the bride, and the best man. In addition to serving banana cake to guests, Meghan Markle and Prince Harry's wedding will include yet another unfamiliar element. No, William and Charles aren't doing a flash mob with the Queen. (They would never agree on the perfect song.) According to The Sunday Times, Meghan will give a speech at her wedding reception, breaking royal tradition. The task is usually given to the groom, the father of the bride, and the best man, but as The Times reports, Meghan's father will sit this one out as he is "very private." He will, however, walk her down the aisle. One source tells The Times that Meghan wants to give an "affectionate" tribute to Harry and thank "everyone who has supported them," including the Queen. And to top it off, she has the full support of Harry, who "thinks it's a great idea." As previously announced, Meghan and Harry will tie the knot at St. George's Chapel, Windsor Castle, on May 19, 2018. 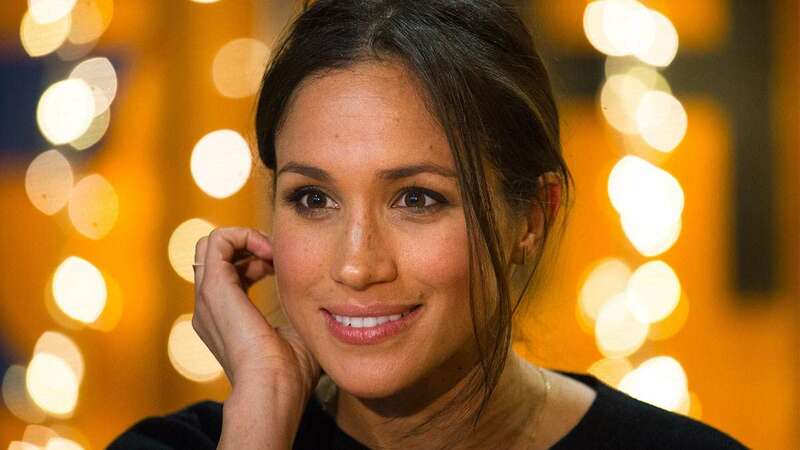 Meghan will be baptized and confirmed into the Church of England prior to the big day, and the wedding is expected to be televised.